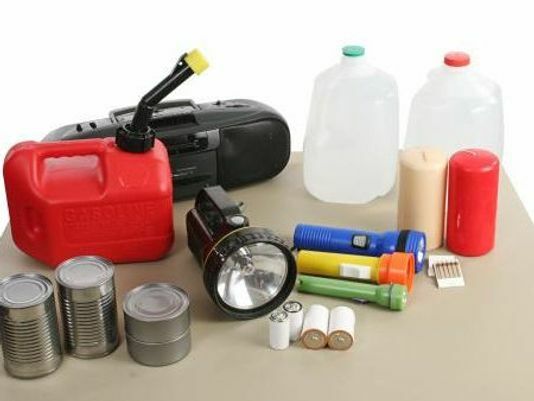 Hurricane Prep List - NOW is the Time to Get Ready! 11. Toss out any expiring food, clean cat litter boxes, empty all trash cans inthe house, including bathrooms. Remove anything that will cause an odor when the A/C is off. If you don’t have a trash day pickup before the storm, find a dumpster. 12. Bring in any yard decor, secure anything that will fly around, secure, bring in hoses, potted plants, etc. Bring in patio furniture and grills. I also heard you should freeze a cup of water, place a coin on top after it is frozen…keep this in your freezer to help you gauge the temperature if the power goes out. If the coin stays on top, the food is staying frozen. If the coin falls into the water, the freezer thawed out and most food will likely need to be thrown away. This is super helpful is you have to leave and come back, as it may appear everything is still frozen, but if the coin is in the cup – you will know!! Take all the important/irreplaceable items you can!! 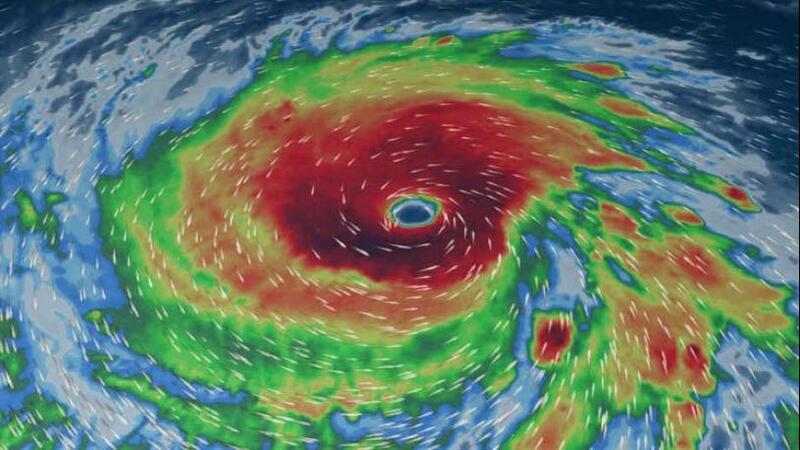 Stay Safe everyone!